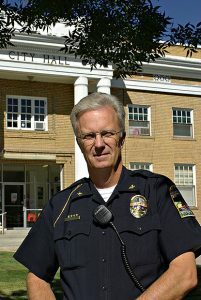 Chief Russ Roper 2B1 recently retired from his position as Chief of Police for the city of Logan. He held the position of chief for three years. Russ grew up on a ranch in Grace and then attended CSI where he graduated with a degree in police science. He then went to work for a short time in a sheriff’s department and worked as a trooper with the Idaho State Police. He ultimately landed in Logan. He spent his 21-year career working in all aspects of police work, ultimately ending up as the police chief of Logan before retiring. 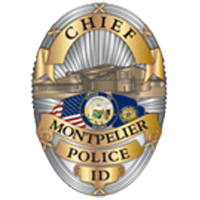 Russ is a graduate of the FBI National Academy and is excited to contribute to the City of Montpelier.